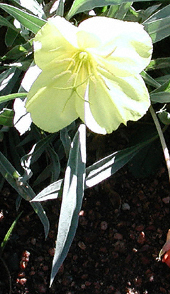 Flower color: yellow. Bloom time: May-Oct. 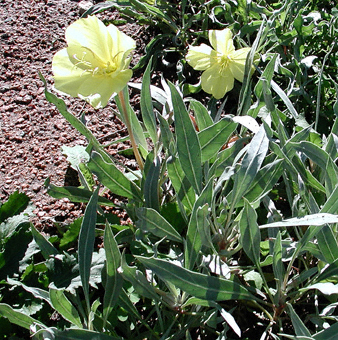 Attributes: yellow cup-shaped flowers and gray-green foliage.